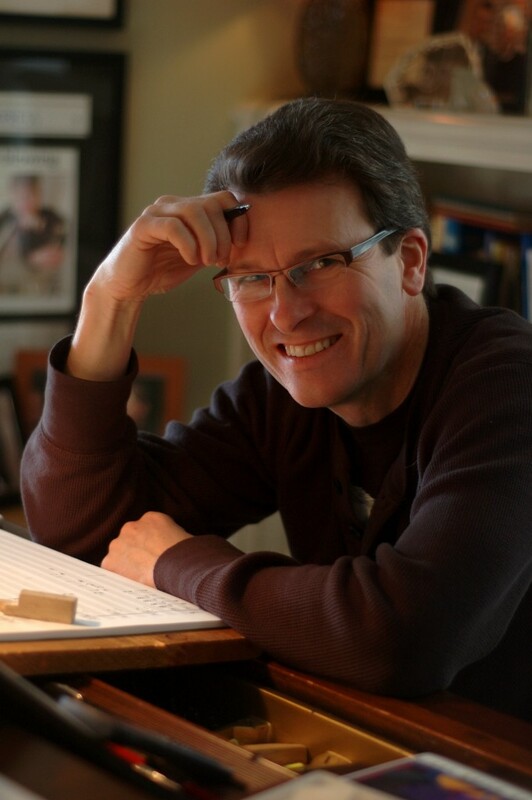 “Stephen Paulus loved writing for the voice as all his operas and choral music prove, but he was also a gifted song writer.” So notes Music Director Paul Sperry on the eve of Joy in Singing’s April 6th “Composer’s Concert” — a celebration of Stephen Paulus’ art songs. 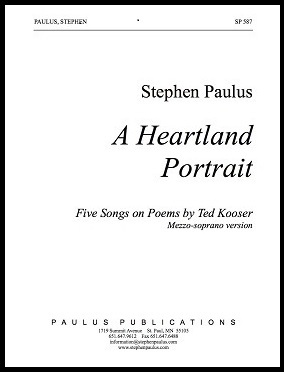 Paulus was a prolific and gifted contemporary American composer, who wrote in many large and small genres, including 12 operas and over 400 choral works. Joy in Singing’s memorial tribute is a vocal music retrospective, and features sopranos Kristina Bachrach and Katharine Dain, baritone Michael Kelly, and pianists Liza Stepanova and Brent Funderburk. Joy in Singing’s Composer’s Concert includes the following Paulus works: All My Pretty Ones, A Heartland Portrait, and Artsongs. The program takes place at the Bruno Walter Auditorium at the New York Performing Arts Library, Lincoln Center. For more information about the program, visit Joy in Singing here.